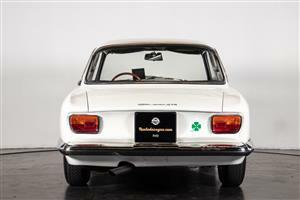 One of Alfa Romeo’s most iconic and extremely rare Step Nose – 105 Series Giulia Sprint GT. Australian Delivered new, matching numbers and ready to go. Enamelled in Rosso Farina with Black interior. 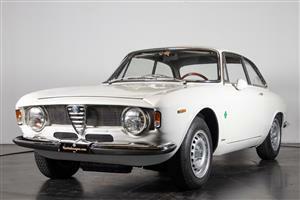 Rare early Giulia with flat dashboard and Belgian papers. Recently completely checked and all wearing parts renewed. Has proven its reliability and is ready to make a new owner happy. 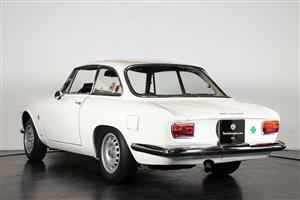 The car was restored in the 90s by Chiapparini and is ready to make historical competitions. 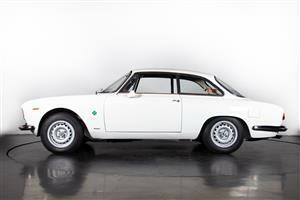 In recent years it has been followed by "Alfa Delta" by Rastelli.